Almudena Romero, MA Photography graduate will host a new Pinhole Camera workshop at Open House 2015 this Saturday 27th June. Visitors will learn how to make their own pinhole camera and take a portrait with it. Can you tell us more about the workshop you are running for Open House? Workshop participants will be able to construct their own pinhole camera. 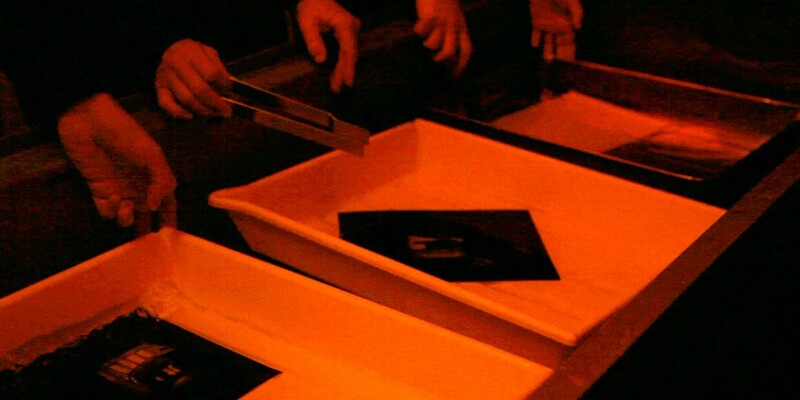 They will also learn to load it with photographic paper and will leave the workshop with a unique portrait on a paper negative. Have you run this workshop before? I have already participated in the Camberwell Open House and also in the London Pinhole Festival. Both experiences have been very positive and I believe pinhole photography is a great way to get to know the basics of photography. What is the idea behind your workshop, how does it relate to your practice? I am a photography teacher and I often run workshops that provide hands-on learning experiences to participants. While learning and teaching tends to happen in a passive tense, I believe that practical experience is key to enjoy and engage with photography. What are you most looking forward to about Open House? The diversity of participants. I am looking forward to running this workshop for people of different ages and backgrounds. I think this a great event because everyone can have access to the facilities of the University for free while doing a workshop. Can you tell us more about your background, the course you studied and what you do now? I studied an MA Photography at the University of the Arts in 2012 and I am now teaching a variety of courses and workshops at the University ranging from alternative photographic printing techniques to digital photography. 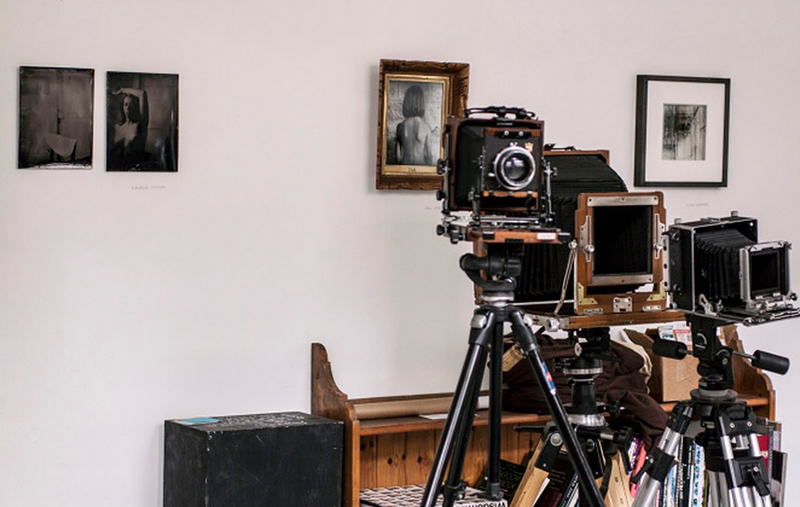 My practice embraces early processes such as cyanotypes, salt printing or wet plate collodion, along with new technologies including 3D printing. My work has been exhibited festivals such as the Brighton Photo Biennial and the London Analogue Festival and has been featured in publications such as Photomonitor, Uncertain States, or DUST magazine.